Everybody knows that a juicy rack of perfectly smoked ribs is hard to resist. What others do not know is that behind the fall-off-the-bone deliciousness are long hours of work spent to reach the most rewarding taste and tenderness it can get. 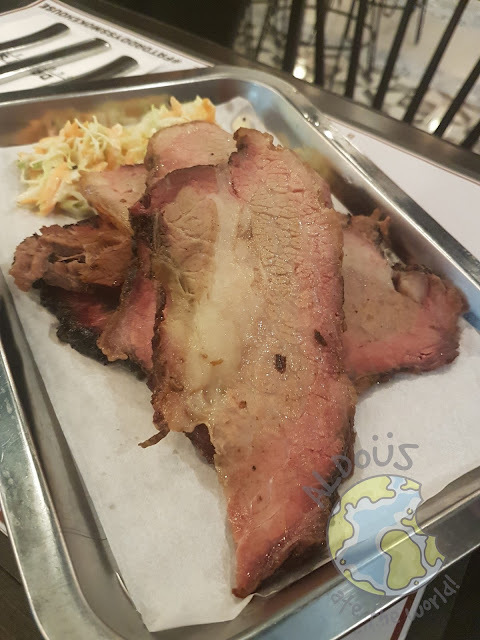 Fat Daddy’s Smokehouse has perfected this meticulous process of cooking pork spare ribs from their years of being in the business. 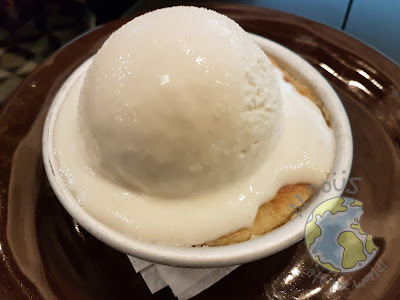 "Time and temperature are two things that we give much attention aside from the ingredients. All our pork spare ribs are cooked with the same, exact formula that's fail-proof – low and slow,"Chef Jasper Versoza shares. For 10 straight hours, a rack of pork ribs is smoked with the right amount of heat. This allows the release of flavor in each layer of the meat without compromising its tenderness. Picking a good rack of pork ribs also matters. Its thickness should be even to ensure that all sides will be cooked on the same level. To enhance the taste, the smoked ribs are complemented with a barbecue sauce that gives a strong burst of flavors in every bite. 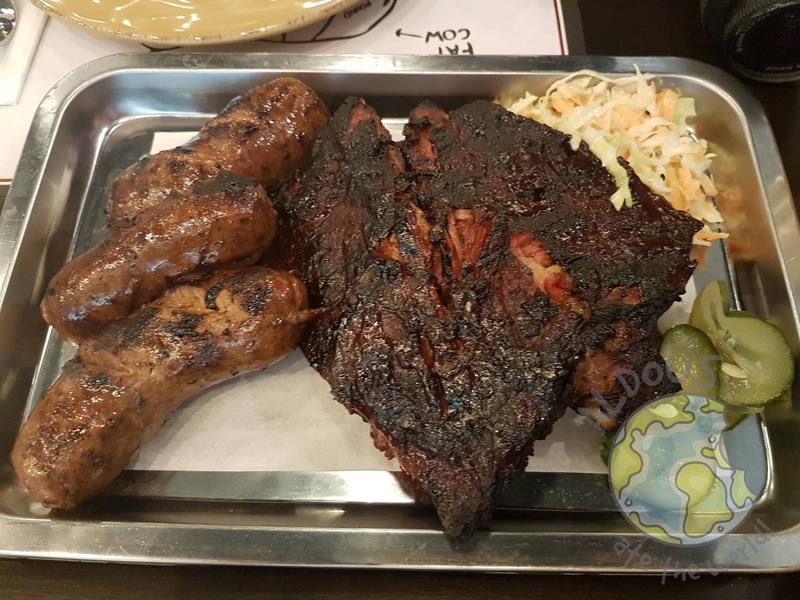 "Apart from the quality of meat and sauce, it's the entire process that brings the irresistible juiciness, moist, and flavor of our all-time favorite smoked ribs," Chef Jasper Versoza explains. 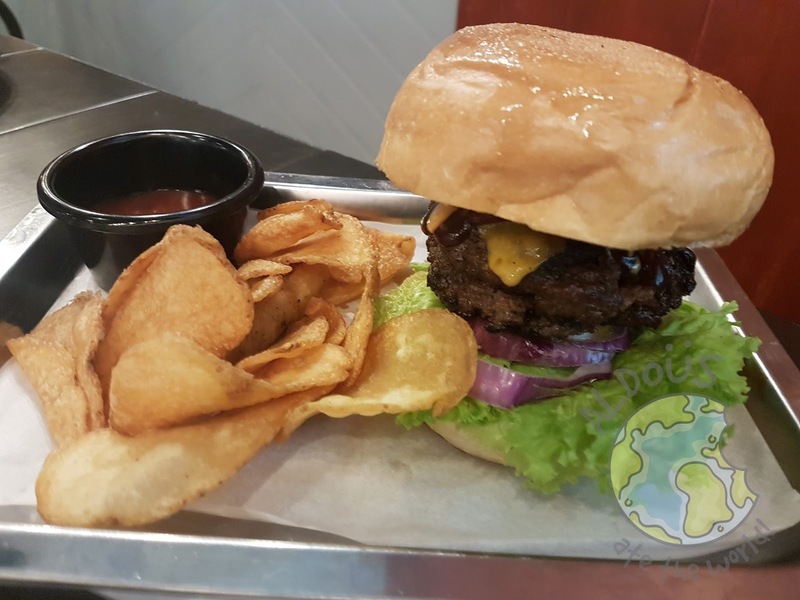 Fat Daddy's Smokehouse was a brainchild of Versoza siblings who have a hankering for all things smoked and grilled. This desire prompted them to establish a smokehouse that will satisfy the comfort food cravings of foodies in the metro. 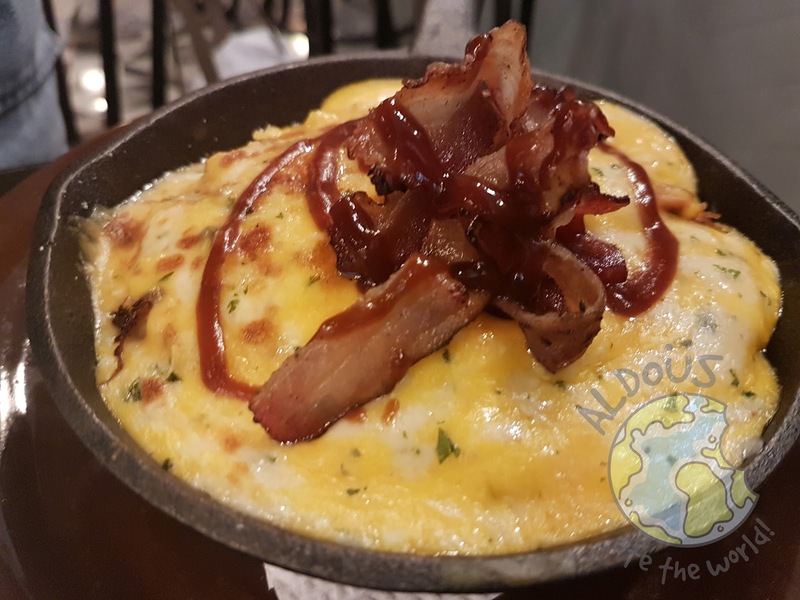 The result is a Southern USA-inspired smokehouse and barbeque restaurant that serves a rich array of smoked and grilled food choices, including pork ribs, smoked wings, smoked beef brisket, and other meat dishes. 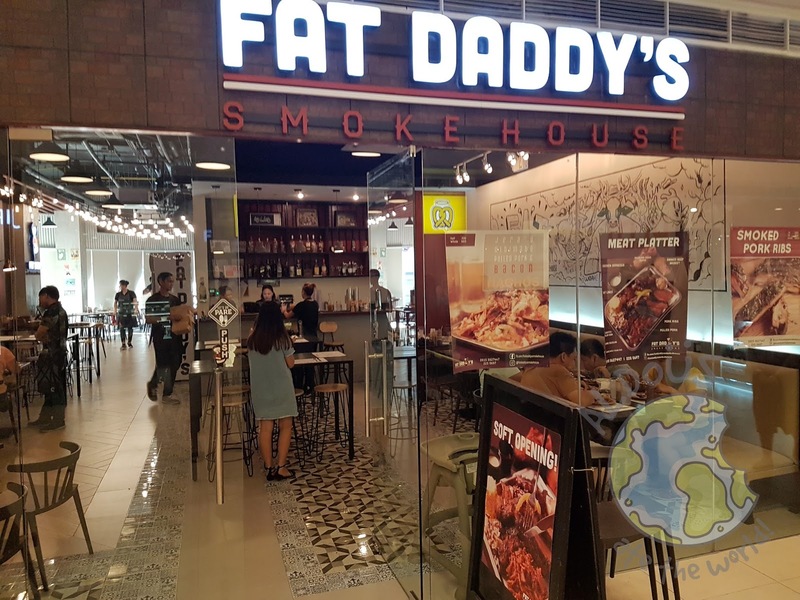 Now, Fat Daddy’s Smokehouse has expanded with branches in Marikina and the one we got to try - UP Town Center, Katipunan Avenue. I was never a fan of livers as I used to set it aside when it's included in dishes I order. 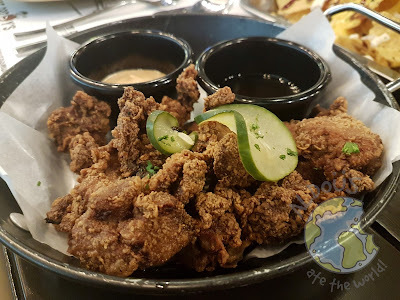 However, that all changed when I got to sample the buttermilk fried livers. I really wish liver was served this way more often. 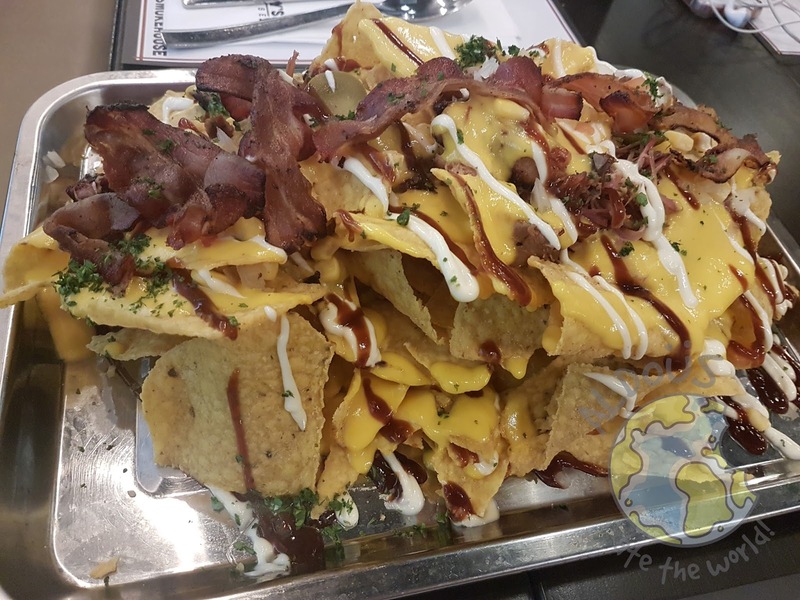 The most popular appetizer in the whole world has got to be nachos. It's prepared fast and it keeps you in check while waiting for the main courses. Their version made me a fan quickly since it's loaded with pulled pork, bacon and lots of cheese. 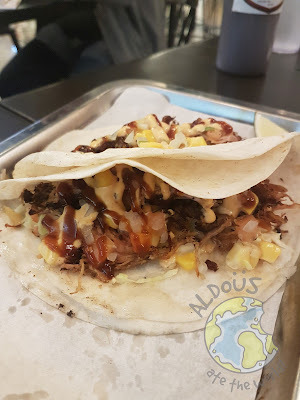 I love tacos and it was no secret how much I loved their pulled pork tacos. It contains smoked pulled pork, tomatoes and lots of cheese. I really have to applaud Chef Jasper for this dish as it instantly became one of my favorite tacos of all time. When you have smoked meat as the specialty, there's gotta be a burger right? HELL YES! I was excited like a kid getting his first candy when this was served it front of us. On my first bite, I found out the burger is juicy and tasty too. 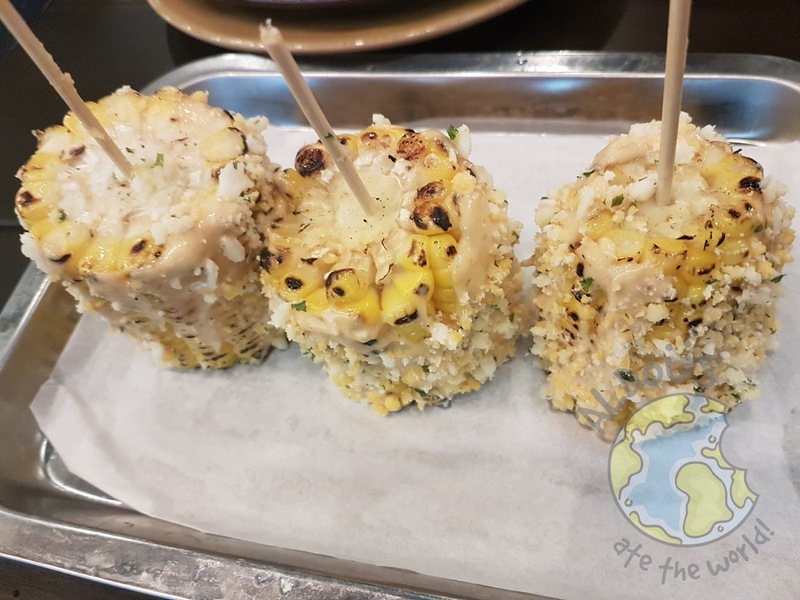 We finally got to sample their much talked about meat and I was really impressed. I could tell the meat was cooked to perfection before being served. They certainly take the quality of their meat seriously. 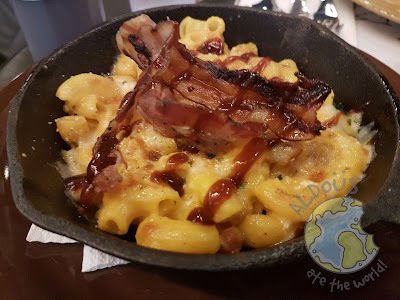 The Mac & Cheese and Hot Mess are two sidings that are PERFECT to go along with their smoked meats. They're so cheesy too and I'm sure nobody will complain about that. 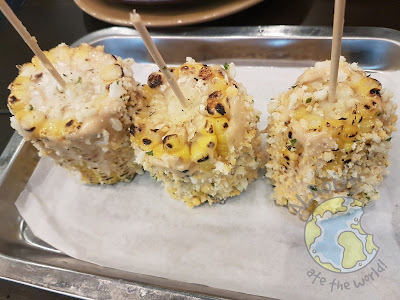 I've never tasted corn that's better than Chiquito's Grilled Corn. It was one of those rare times when I wanted to get my hands on the recipe. My favorite smoked meat here is without a doubt the beef brisket. I was addicted to it right from the first bite. 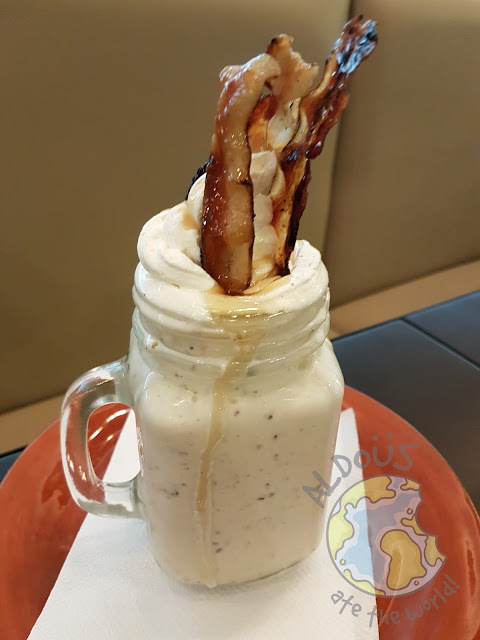 I'd seriously consider coming back to Fat Daddy's just for this milkshake alone. It's the first time I tasted a milkshake that contains bacon bits and I ABSOLUTELY LOVED IT! Of course, it doesn't hurt that it's combined with creamy vanilla ice cream. 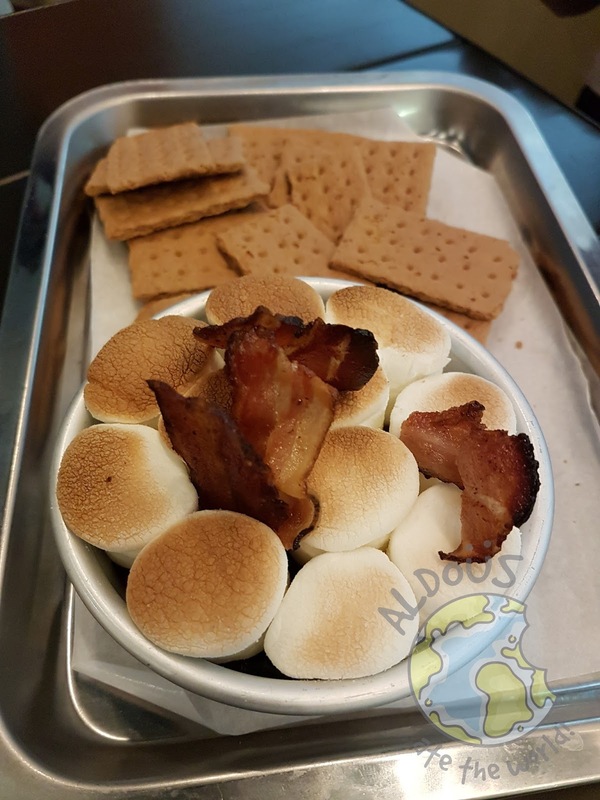 I've had S'mores before but never with bacon. I was never actually a fan of this chocolatey dish but it became a lot better with bacon. 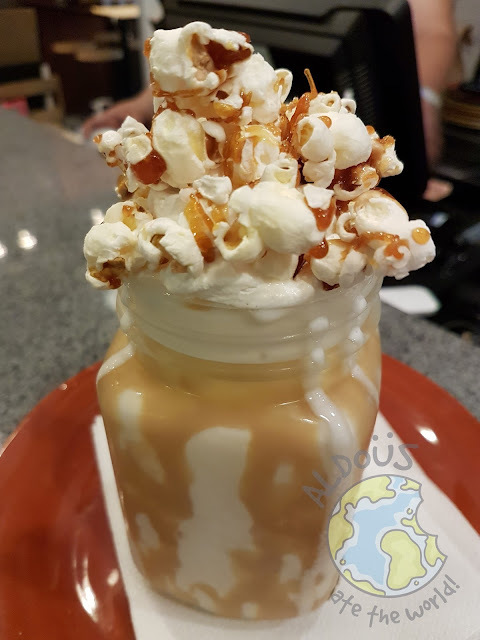 It looks great in this pic and it tastes even better. Overall, I'm really happy Fat Daddy's Smokehouse opened a branch in Quezon City. Now, I don't have to go to their Marikina branch to satisfy by smoked meat cravings.